Ultra-Boiled is hard-boiled on steroids. 23 stories by Gary Lovisi that are guaranteed to make you nervous because of their extreme attitude. 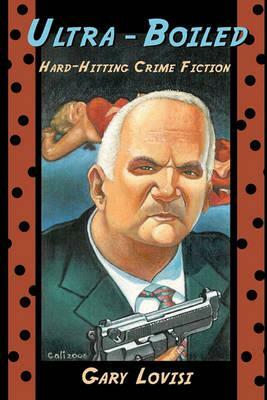 Lovisi discusses the genre of hard-boiled noir in his introduction and promises these 23 stories are among his most disturbing.